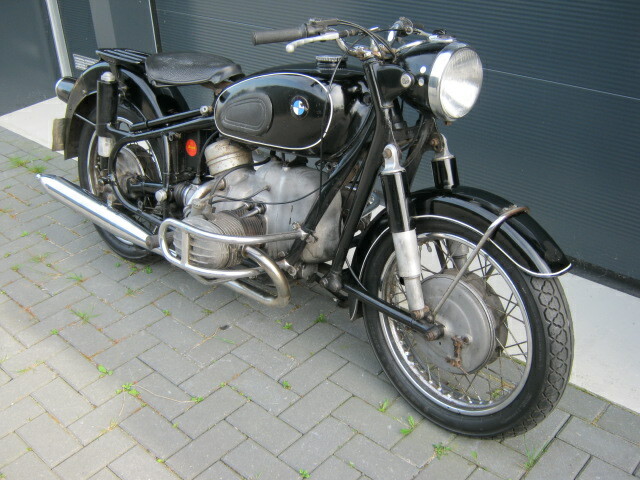 BMW R60/2 from 1966. 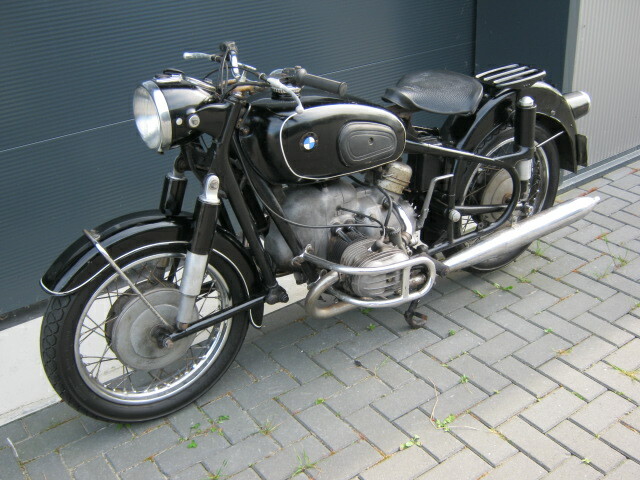 Has been standing for years and will be sold for restauration.It runs and rides well. Nice base for an easy restauration, is complete and nearly all original.